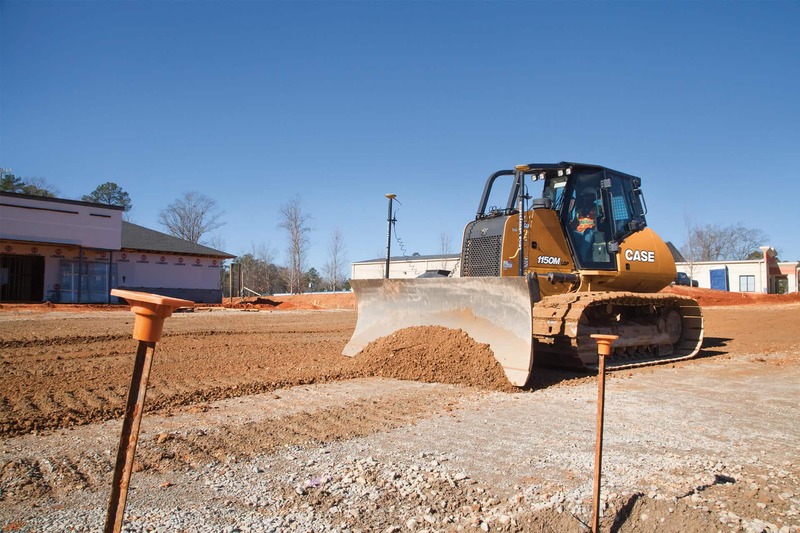 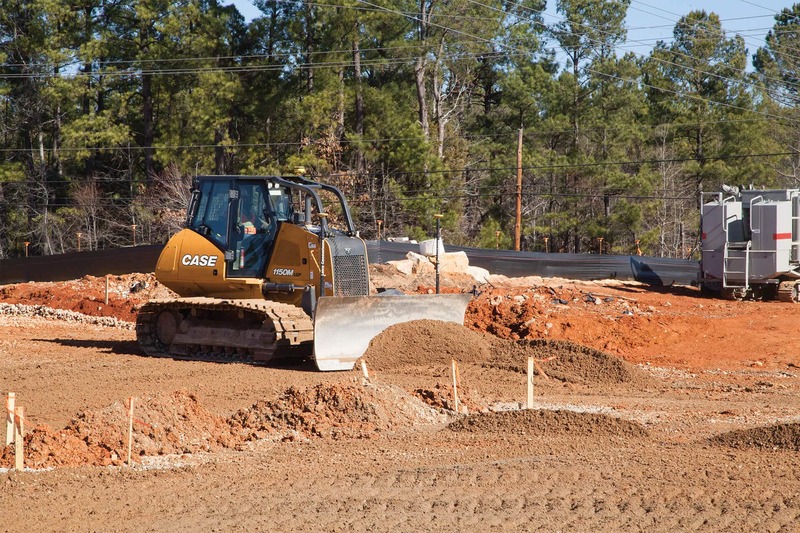 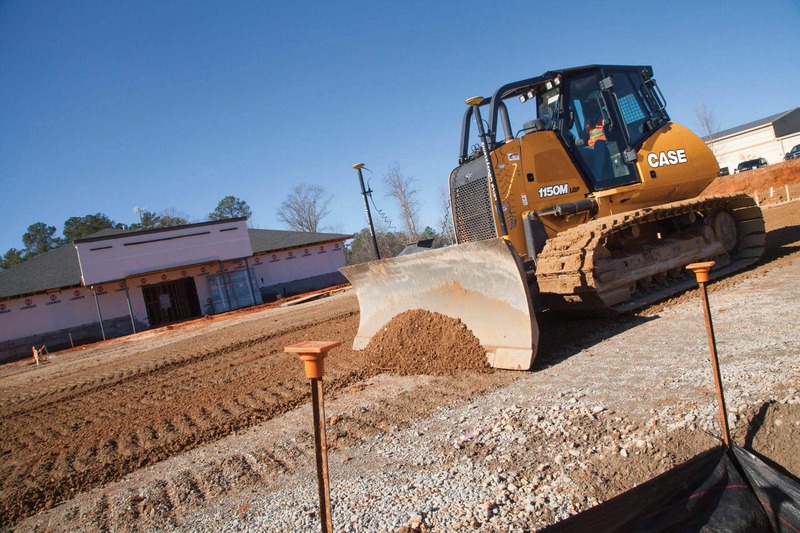 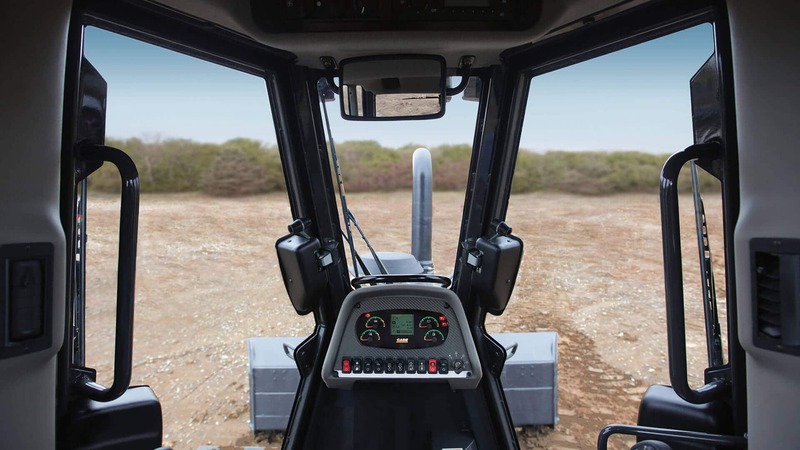 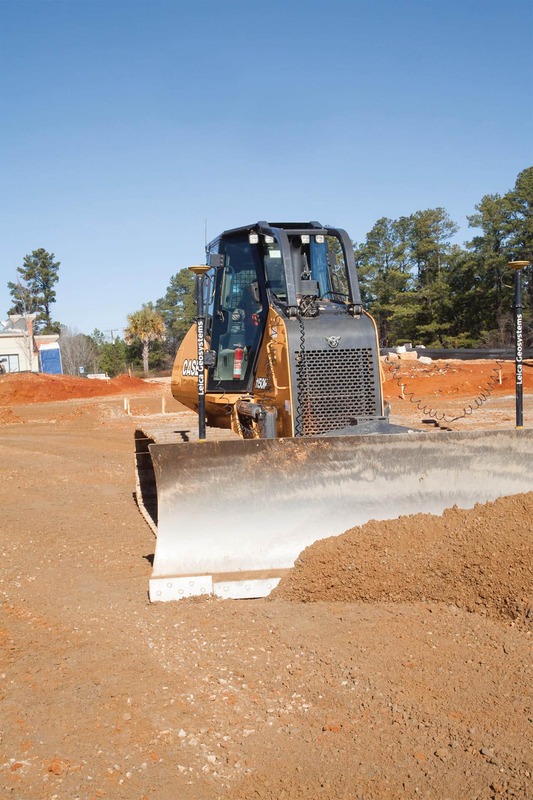 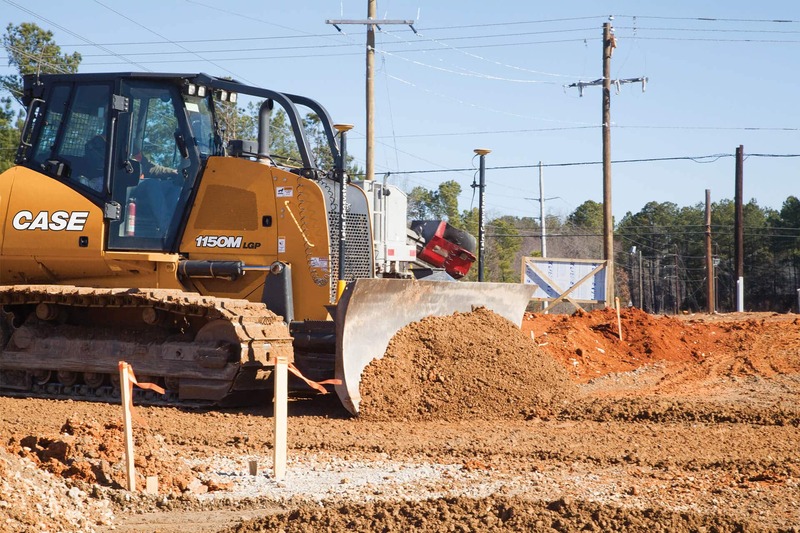 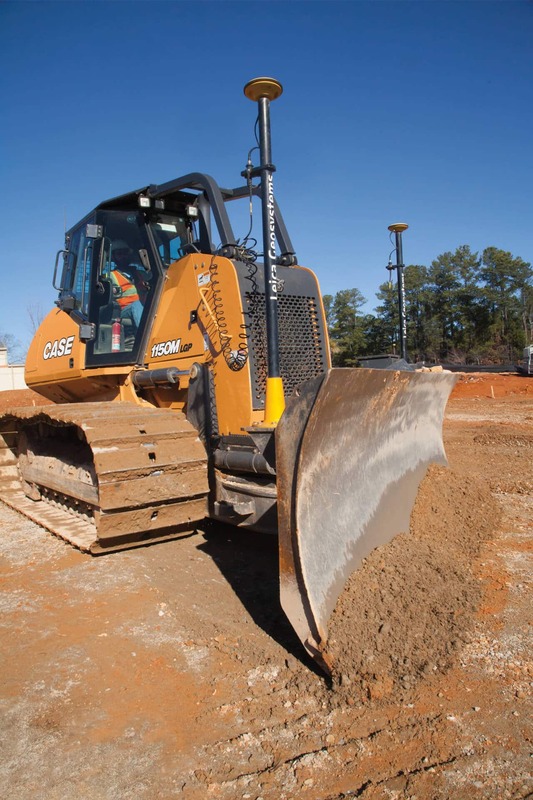 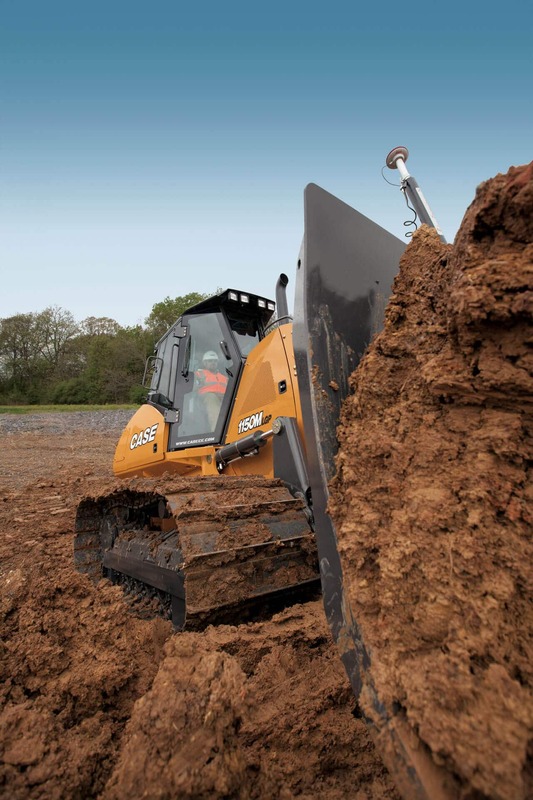 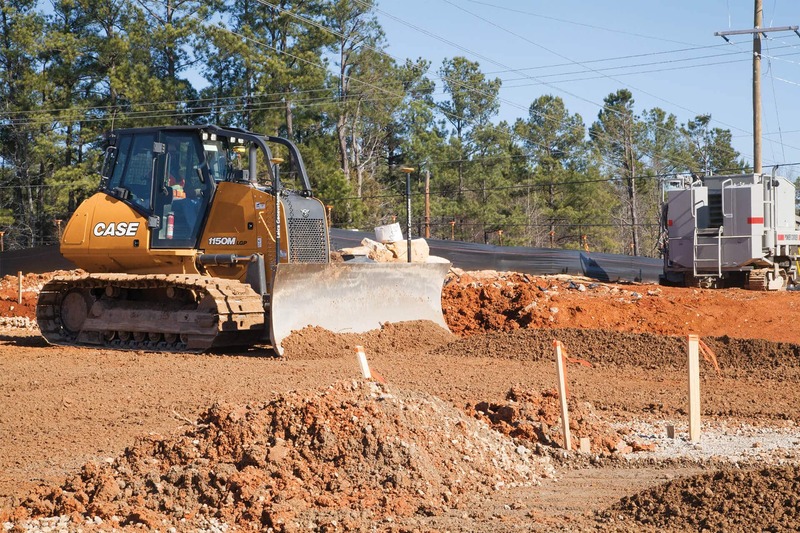 With SiteControl CoPilot, get down to grade in fewer passes, regardless of underfoot conditions or operator experience. 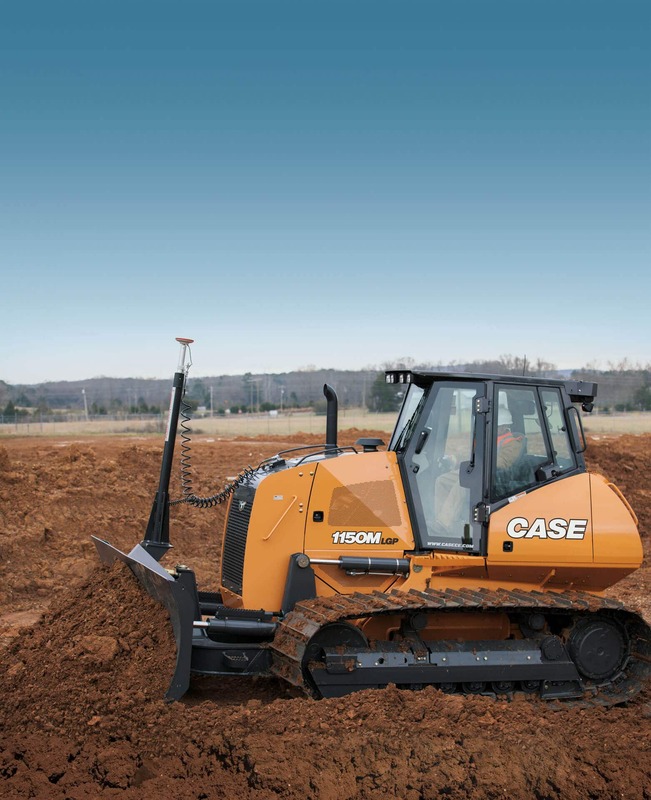 This system makes it easy to precisely set and hold a slope, but without the need for lasers, masts or GPS. 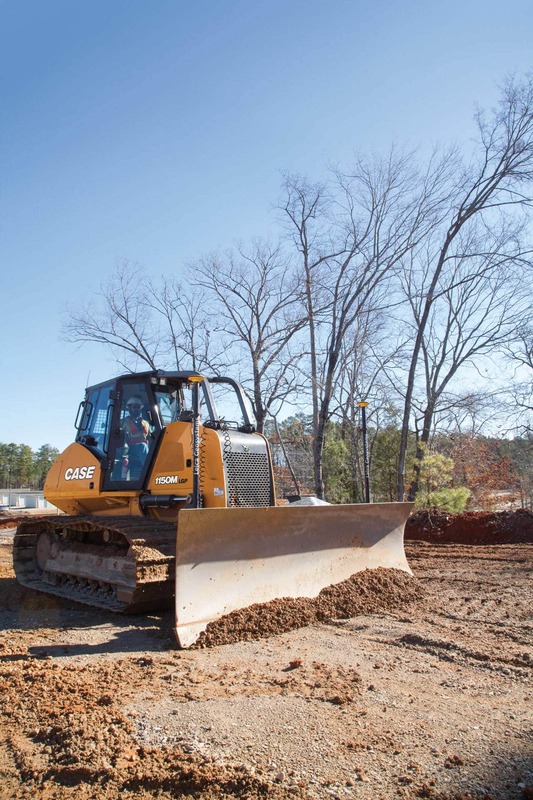 It also reduces rework, increases fuel savings, and saves time from first cut to final grade.